This event will sell out. Join the priority list now for first notification when registration opens. Doctor. Entrepreneur. Women’s Leadership Ambassador. Mother. Seeker. It is a 4-hour focused workshop into what keeps some of us women stuck around money and how you can finally set you and your family free. You'll learn the 5 areas that can cause your money to be blocked and you'll leave knowing where you need to focus. The 5 Women's PowerTypes™ we can use as we play the money game, so that we don’t burn out, get divorced or give up! "The main contributor to financial lack is lack of financial education"
This event will sell out. Join the priority list now for first notification when tickets are available. What do women say after attending Wealth Insights? Who is Dr Joanna Martin? 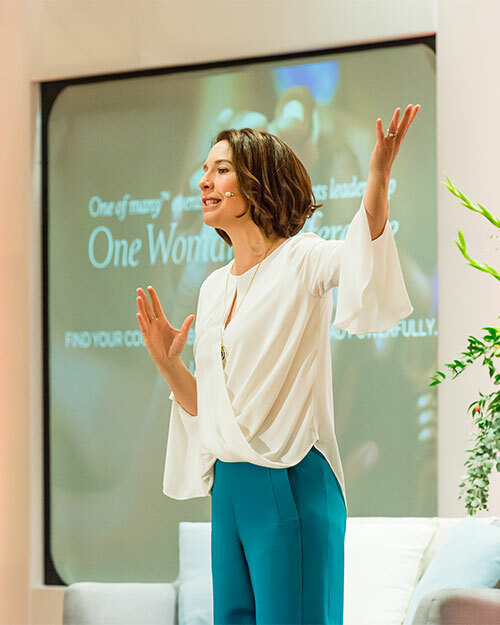 Joanna is a renowned visionary, coach and catalyst leading over 27,000 women in her organisations into a new global paradigm. She is an internationally acclaimed and award-winning speaker. She took her own business from zero to 7-figures and two countries in 12 months and has certified over 1600 coaches, master coaches and trainers in behavioural change tools. After a career in medicine, she worked in the arena of leadership and personal development for 13 years before she found there was something missing from the tools and techniques being commonly taught. She discovered that ‘something’ was an understanding of the natural advantages of women. 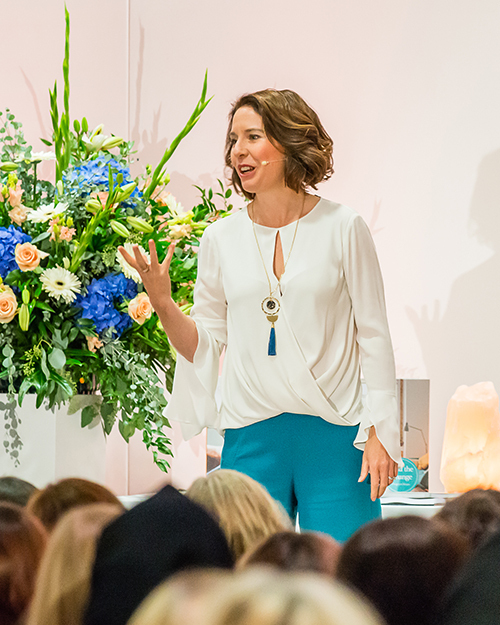 At this live workshop, Jo will present a combination of proven financial strategies, mindset training, exercises to change your physical relationship with wealth, and a grounding in the ancient wisdom of the divine feminine, all designed to optimise the unique qualities that women bring to wealth creation.